While I would prefer authentic gold and silver jewelry for my everyday use, my lifestyle would not permit so. When going out, particularly when commuting, I find it better, not to mention safer, to wear affordable fashion jewelry that I would not mind losing. I also like having a huge selection to match my outfits and buying tons of authentic jewelry is not practical at all. Thus, I am more inclined to use such jewelry for my daily use. Since fancy jewelry tarnish quite quickly, I suggest that you get really cheap ones so that you could maximize its value. As for me, I have acidic skin so the color fades fast after just a few uses. After I have maximized one piece of jewelry, I could easily buy a new one to replace it. The best thing about buying cheap jewelry nowadays is that they do not look cheap at all. There are tons of fashion jewelry available online that look authentic but are a fraction of the latter’s price. And the advantage in buying online is that the selection is endless. To make sure you get the best price online, it is best to buy from shops that offer wholesale prices. Not only can you get a bigger discount when you buy more products from them, but you could also use the extra pieces of jewelry to share with your friends or to even start up your own business. 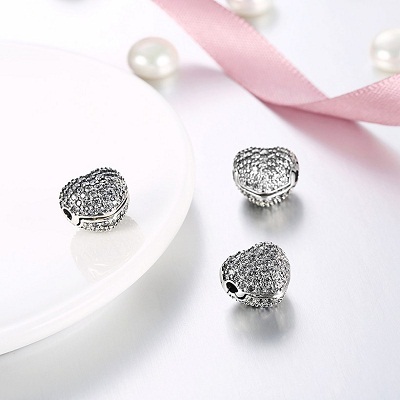 At Easewholesale, you can get the trendiest and most affordable pieces of jewelry online. 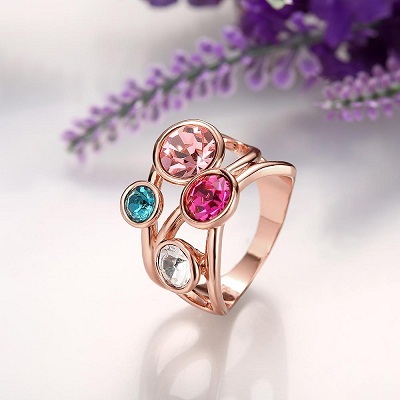 They have a wide selection of fashion rings, necklaces, and bracelets that you could choose from. My favorite would definitely have to be their rose gold plated jewelry. They look so classy and chic at the same time. If you prefer your own design, I suggest you do DIY. I personally love DIY as you can easily incorporate your character in something that you personally made. It also promotes originality and creativity. Thus, you get to be unique and would not get caught wearing something that is same with everyone else which is probably everyone else’s fashion nightmare. Easewholesale makes DIY easy by also offering beads and other accessories for wholesale prices found here: https://www.easewholesale.com/beads-c-10.html. With this you could not only could you make your own design, but also you could share your designs to others. the rose gold ring is adorable.